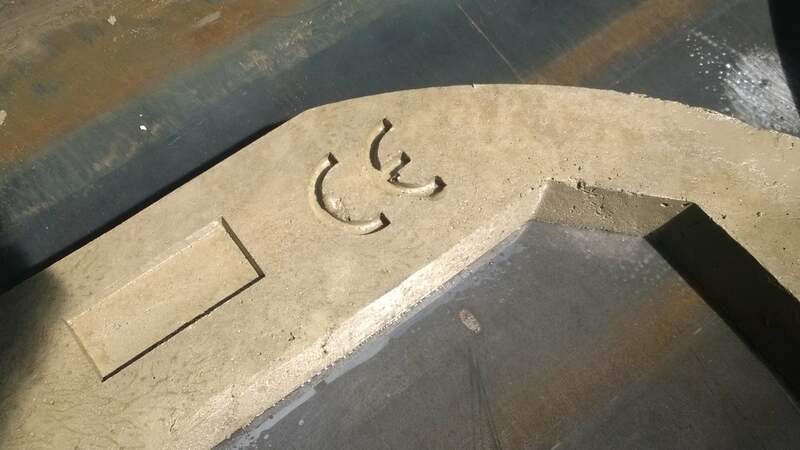 Croom Concrete Gulley Pot risers can be quickly and easily installed by semi-skilled labourer and there are fewer joints which reduce the likelihood of infiltration. 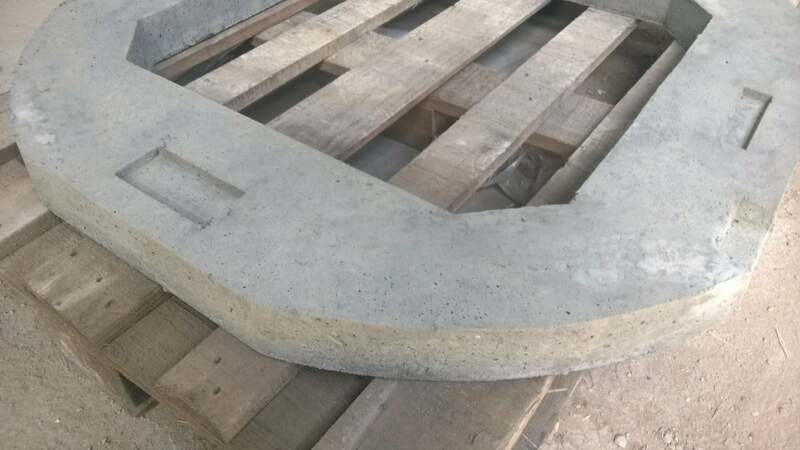 Concrete seating rings are reinforced 65mm deep units which can be used in place of engineering bricks to adjust the ductile or cast iron covers and frames to the required level. 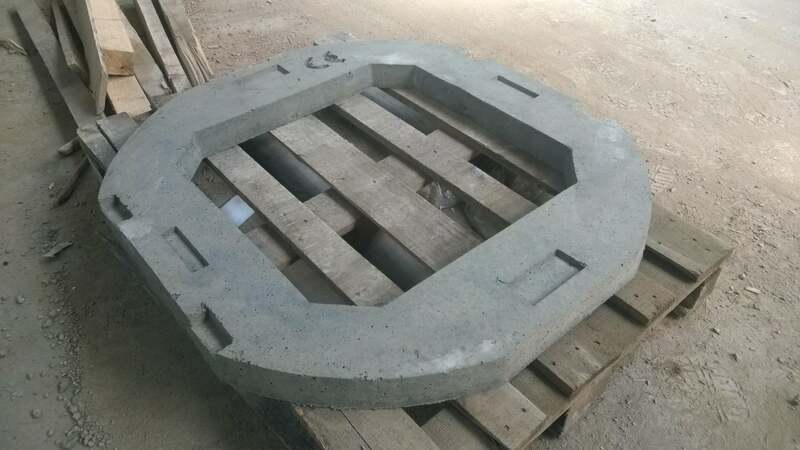 Manhole seating rings are also often a much cheaper and more convenient choice. 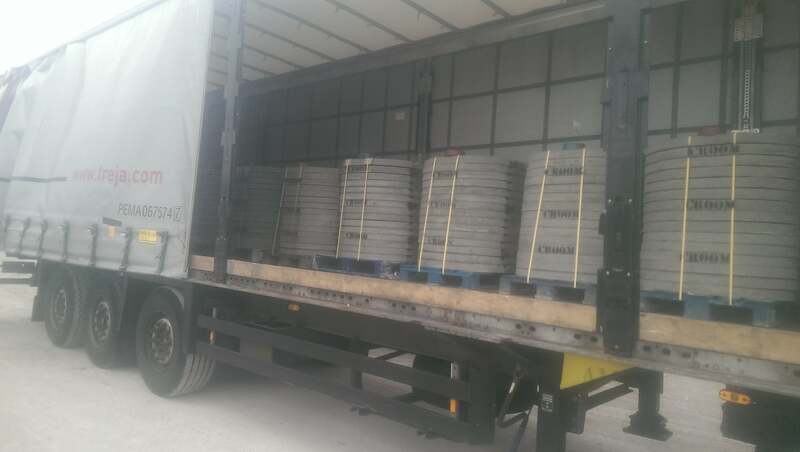 They can be quickly and easily installed by semi-skilled labour and there are fewer joints which reduce the likelihood of infiltration. Our multi-part adjusting units offer the advantage of light weight sections enabling one man to handle the units. 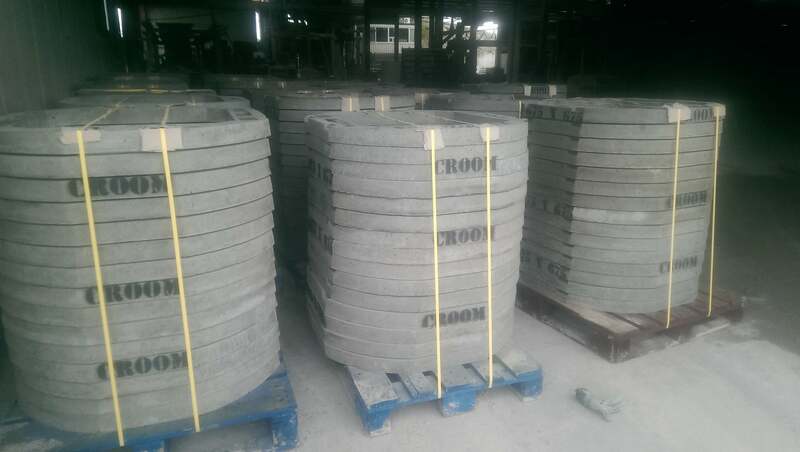 Croom Concrete Seating Rings can be quickly and easily installed by semi-skilled labourer and there are fewer joints which reduce the likelihood of infiltration. 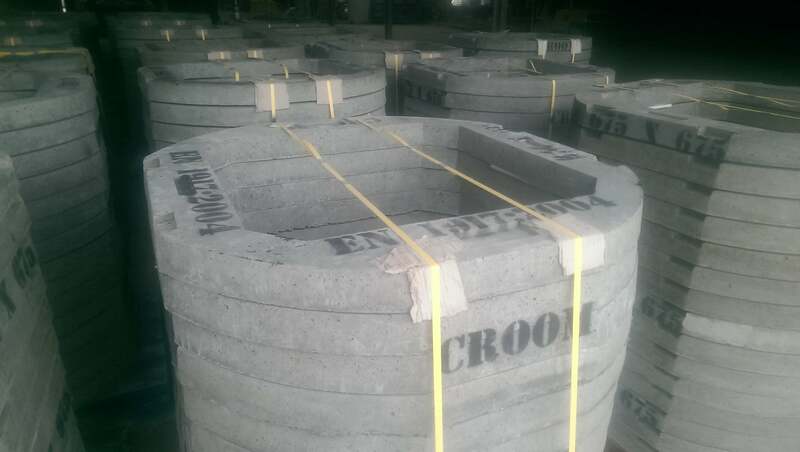 Croom Concrete manufacture and produce precast concrete manholes, manhole rings and reinforced access covers. 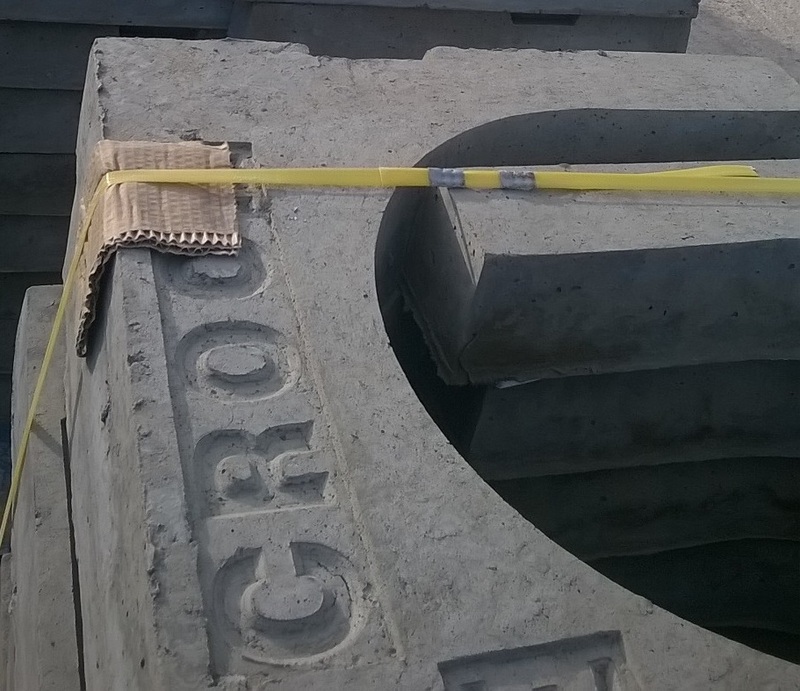 Precast Concrete OG pipes are also available in sizes 225mm up to 1500mm.